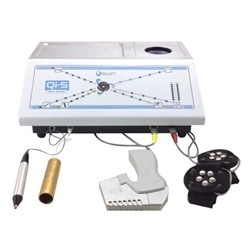 Utilizing advanced bioenergetic technology, the Qi-5 body balance software quickly and accurately identifies the energetic stressors, biomarkers and imbalances in the different body systems. In addition, it reveals supporters that the body shows coherence with which can include products from your product lines, emotions, flowers essences , as well as, homeopathy and sarcode support frequencies and so much more. 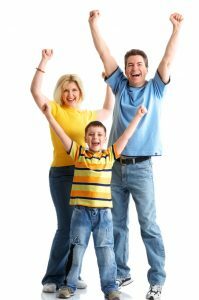 12 Visit Body Scan Program – this is perfect for general wellness programs for first time users plus food and seasonal issues. Basic Scans – a great choice for follow-up visits, quick overall evaluation and general wellness. Advance Scans – a great choice when you want to scan for a wide range of concerns. Other Automated Scans to choose from – includes Structural, Emotional, Digestive, Metals, Parasite, Brain Balance, Dental and many more. 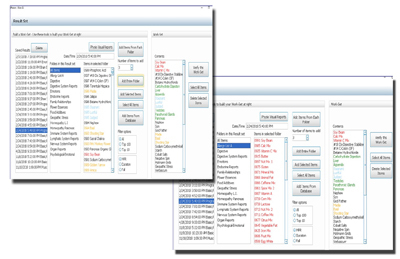 Mini Scans – great when you need a fast evaluation of one category. 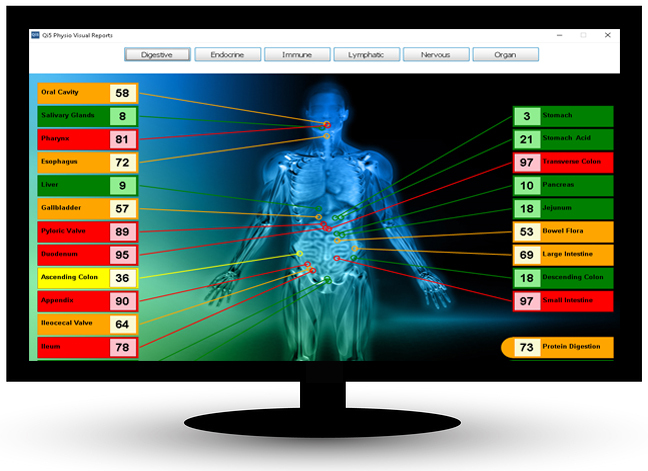 Build your own Scan – design your own custom scans based around your clients’ needs. The emotional body is a critical factor in our well-being and health. By identifying the emotional stressors and imbalances, we can now properly support those areas to allow the body to release interferences that impede wellness and accelerate the bodies own innate ability to process and balance itself. Additionally, the software allows you advanced features where you have unlimited customization capabilities such as the ability to add any item or substance to the database library, design your own customized scan groups to meet your practice and clients’ needs. There are a variety of reports with a wealth of information allowing you to make the best recommendations and customized wellness programs for your clients. Time Saving – With the automated software the full body scan takes only 1 to 5 minutes. Induction Laser – Built in three color diode induction therapy laser system delivers information to the body with all the added benefits of Low Level Laser Therapy. Built-in Imprinter and Inverter – Imprint custom programs. Extensive Substance Frequency Database – plus the added ability to add/transfer any substance to the database library with the imprinter. Meridian Testing – Evaluate the energetic balance of the Meridian System through easy-to-use point testing capabilities.